Plaintiff, a homeowners association, sued the developers and most of the contractors of a condo conversion project for construction defect related issues. Smith Freed Eberhard represented the window/painting contractor in the case. 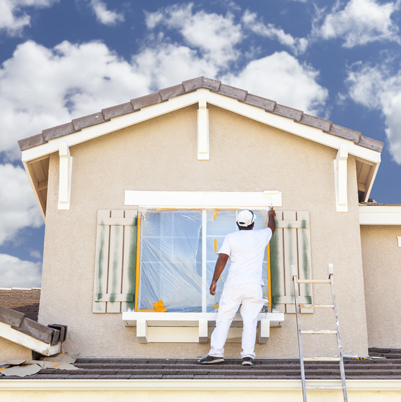 Prior to trial, all other co-defendants either settled out of court or were dismissed due to statute of limitation leaving the window/painting contractor in trial alone. The window/painting contractor was blamed for $3.4 million in damages. At trial, the plaintiff brought in an expert who claimed all windows and siding needed replacement. SFE argued that not all windows needed replacement and $3.4 million in damages was unreasonable considering the scope of the entire project. SFE also argued that most of the damages could be repaired on a localized, limited basis. After a three week trial, the jury found the window/painting contractor was not negligent and gave a defense verdict.